Last week I went to the Idep foundation to create supply drops for evacuees. There were 24 80L multi-functional buckets, which are filled to the brim with items that will support a family with supplies for 2 weeks, including mattresses, blankets, sanitary products, traditional herbal treatments and fun, educational children’s activity materials. We decided to call them "family buckets" as we packed the buckets into the back of a truck and zoomed through rain and traffic! We arrive in Sidemen, it's raining quite heavily, thankfully, we brought umbrellas 😀. Outside the camp, everyone's sandals lay in the rain! We took care when unloading the family buckets from the truck. 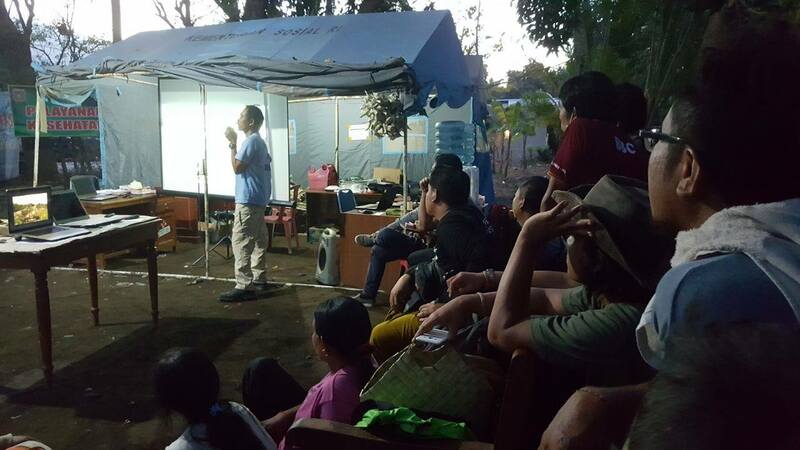 While we were on site the team also spent time sharing important information about how volcanic eruptions occur, what kinds of volcanic materials can be released if Mount Agung erupts, and how to be prepared and respond appropriately. As we talked to the parents, some of our team brought out paper and color pencils to entertain the kids. We had (as always) a wonderful time with the children playing the educational disaster risk awareness snakes & ladders game! After the kids were finished coloring in we hung up their art on the walls. As we were distributing the supplies all the families smiled and thanked us. I came home a happy robot that day, as I felt I made a real positive impact on the world! without any indication of when or if an eruption will even take place. But the Mount Agung Relief effort will continue to support their evolving needs. As will the @charitysteemit account here on Steemit. Currently run by @samstonehill & @chron. You can see below we are very close now to achieving the half way point towards our goal of $1000 and we are sincerely grateful to those of you who have donated. 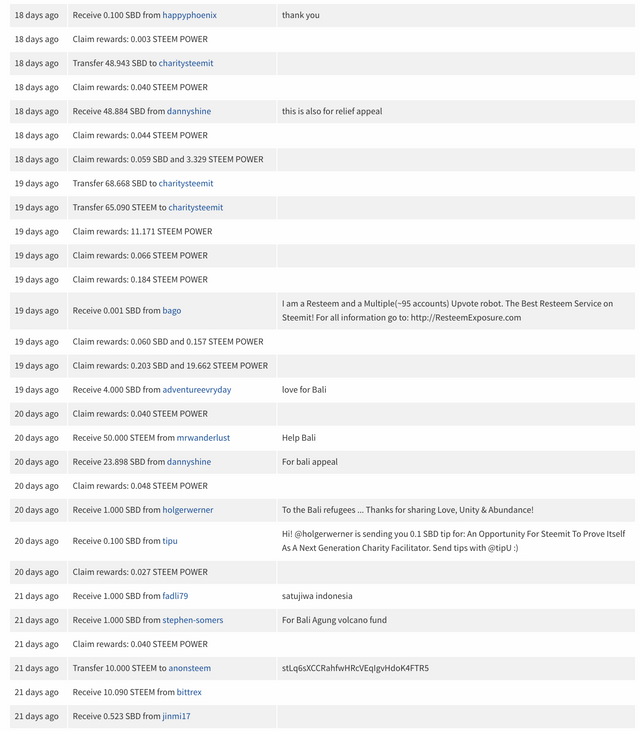 A full list of donations is displayed at the bottom of this post. It has been decided the Sundaya product you can see here will be the most useful to these people. It gives them light and a USB charing port. When we hit $480, we will use this money to buy 15 solar of these kits. 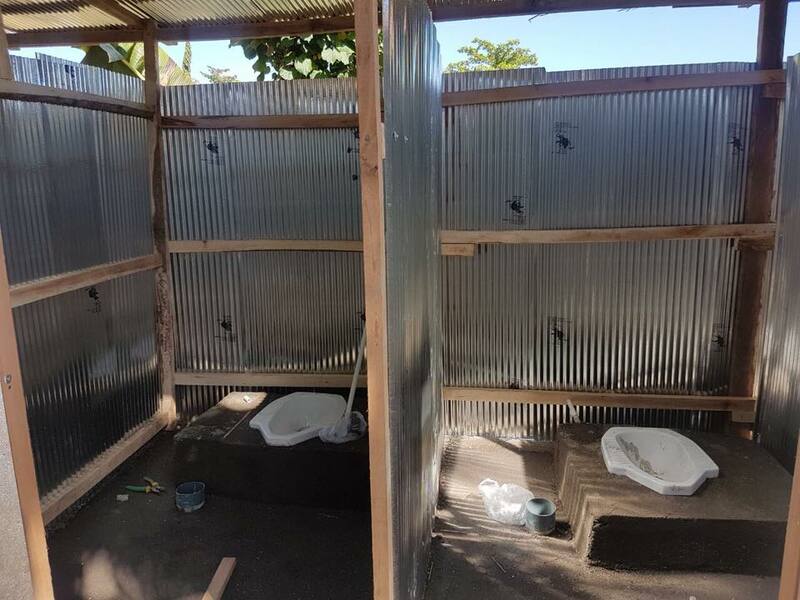 When we hit the final target of $1000, a total of 31 kits will be out there in the hands of the Balinese people.... thanks to you the people of Steemit. We will document the entire journey, from Steemit to the moment these kits are handed out, so that there may be no doubt what your STEEM/SBD is being used for. 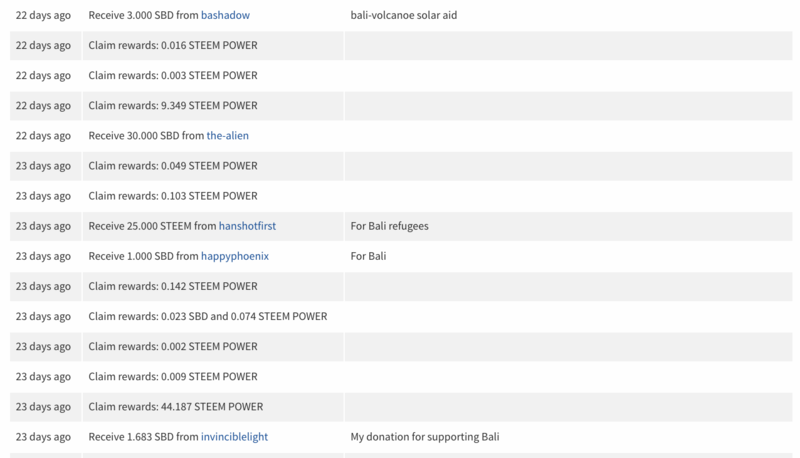 It has been amazing to see the response from the Steemit community over this and I personally can't wait to hand out these solar kits! 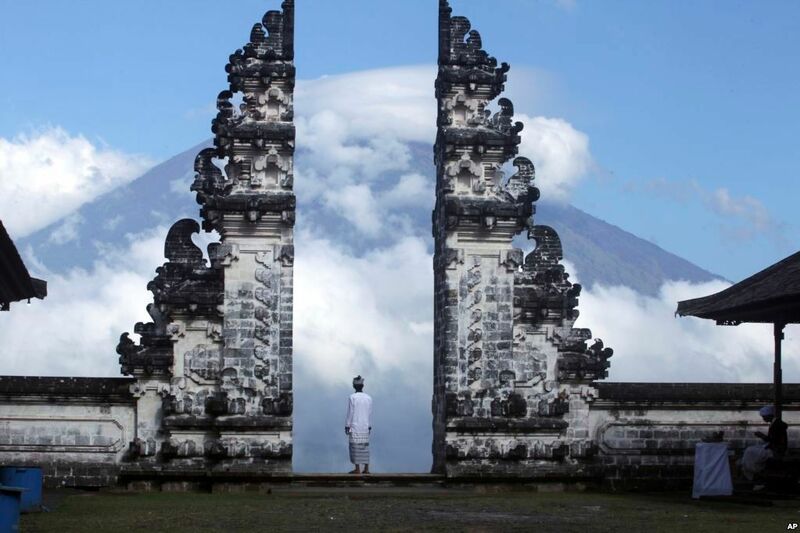 are taken from the Mount Agung Relief Facebook group and the newly created Pustaka Terbuka website SEE HERE where you will find an amazing number of useful Bahasa downloads. Thank you @petrabali for your consistent focus on helping the people of Bali with your work. 150,000 people have now been evacuated from their homes and many of them are living in poorly funded camps, unable to provide the most basic of facilities. Leading some of them to even make the journey home, potentially putting their lives in danger. 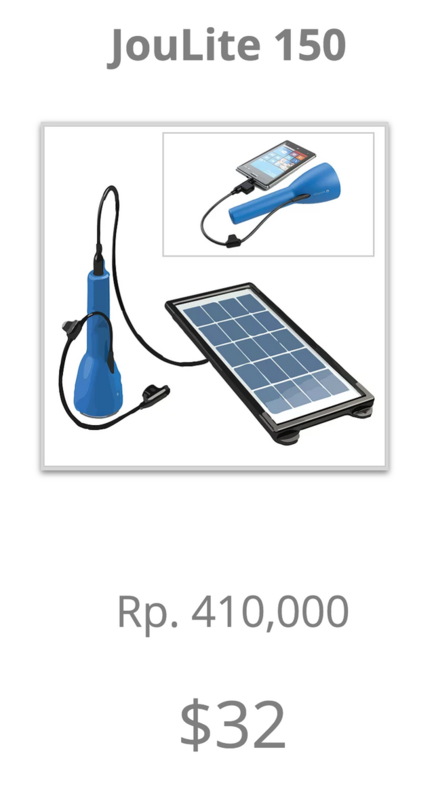 STEEM/SBD Donations are being accepted in the @charitysteemit account for the purchase of these solar products & water filters too, when the value of STEEM goes back up! Once the products have been acquired, we will document them being given out to the evacuees of Bali. A Bitcoin donation QR code is displayed on the @charitysteemit account banner. All donations will be logged and listed here on a weekly basis. Please write informative articles & do not seek to capitalise on spreading fear. 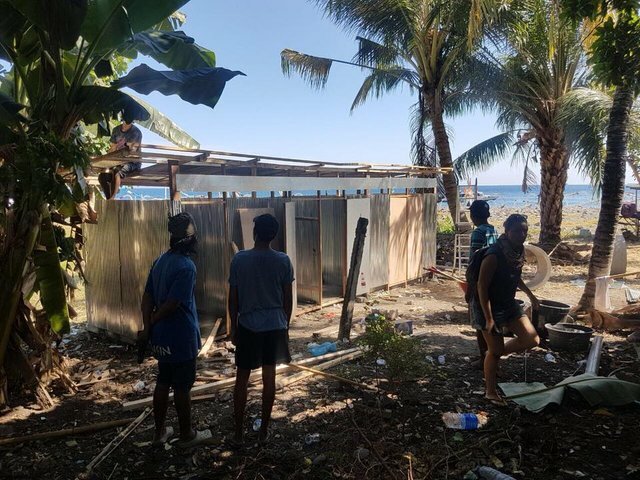 It is our job to provide accurate decentralised reporting on this situation, so speak to people you know who live in Bali, rather than quoting mainstream news. You have my full permission to copy the information you find in my posts... but please try and present it in your own way! 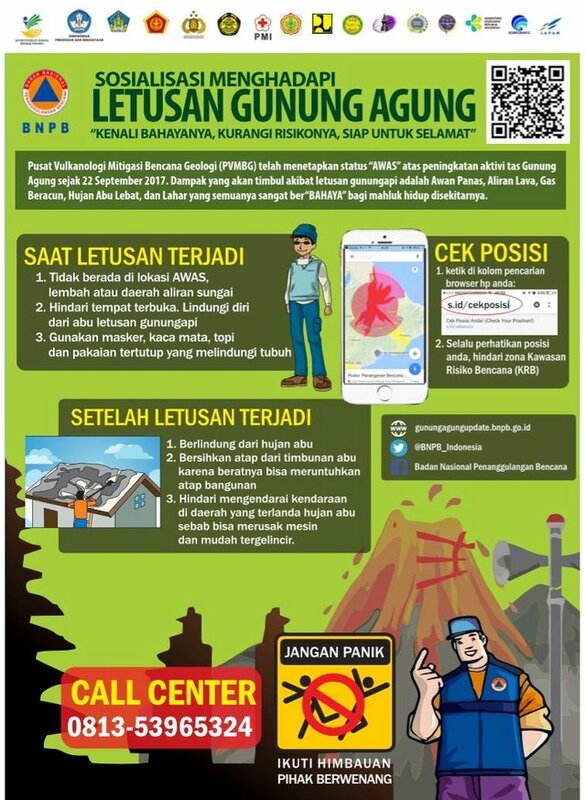 Feel free to use any up-to-date images you find in the Facebook group, Mount Agung Relief remembering to quote your source if you do. Use helpbali2017 as one of your tags. It doesn't have to be the first one. Upon reviewing your article, assuming it fits our criteria, we will resteem it into the @charitysteemit account and add you to the weekly published list of awesome contributors. Make sure you select the 50/50 option at the bottom of your post before you submit. If you are found to be abusing this system you will be flagged on your future posts and listed for all to see alongside those who have made genuine donations. I have noticed people linking to the posts in this account with review type articles on multiple topics. This is much appreciated and a great to help in spreading awareness but if you want to really make a difference... you should write articles exclusively about this subject. And as such, we regret that we can only resteem articles which are 100% dedicated to the situation here and helping the people of Bali. If you would like to help us spread the word by resteeming our posts and have your name added to this list, please let us know in the comments below. Great work @chron! Thanks for adding some up to date pics & the film. Yes, soon we will be posting about the deliverance of our solar kits to the evacuees, go #helbali2017!!! Thank you very much, so much support!